The initiative will train thousands of design professionals from more than 500 startups. 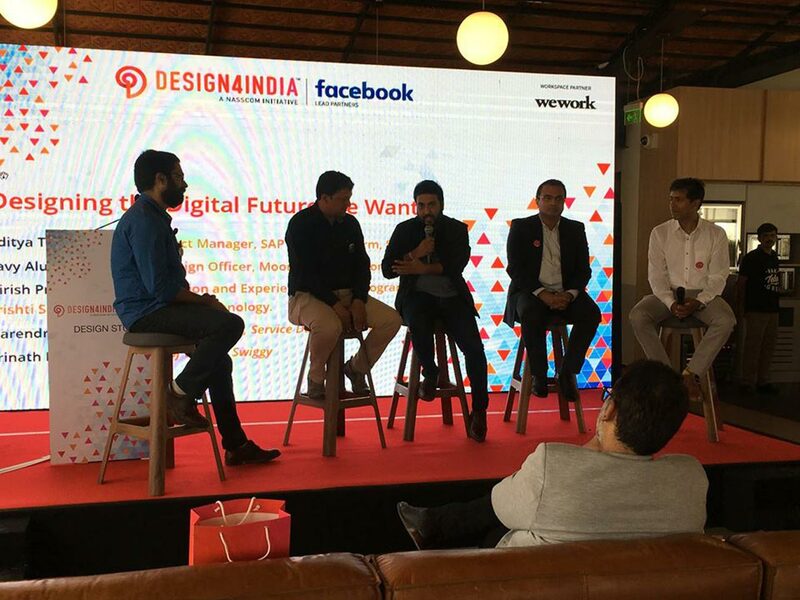 Facebook and the National Association of Software and Services Companies (NASSCOM) launched an initiative to provide mentorship in design, innovation, and entrepreneurship for Indian startup and software companies. In a statement Rajiv Guruji, founder and CEO of Qikpod and a member of NASSCOM, said that the “Design4India Studio” initiative will offer interaction between who-is-whose of the design and budding designers and startups, thus creating a platform where they can innovate, build new design for the future. “Our first of many ‘Open for all’ design studios is built to foster a culture of testing, learning, iterating and prototyping of products and services to increase productivity and innovation for the entrepreneurs and designers,” Gururaj, said in a statement after the launch of the program in Bangalore. Design4India Studio program will benefit from the use of shared workspaces, offered by WeWork, which is a US company that provides technology startup subculture communities, and services in addition to shared workspaces for entrepreneurs, freelancers, startups, small businesses and large enterprises. According to the official website of Design4India Studio, its prime mission is to bridging the gap between technology and design, educating the need for immersive user experience around start-ups to become the foundation of their success. NASSCOM, through the latest initiative plans to train 5,000 and above design professionals from over 500 startup firms, thus creating top class solution for India’s growing design needs.